Until now only those in a few areas of California and New York have been able to take advantage of Google Shopping Express, but that's changing now. As was previously rumored, Shopping Express is expanding to new cities and it's bringing a new name and pricing structure along with it. 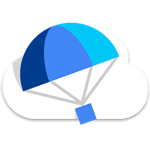 Google Shopping Express is now simply Google Express, and it requires a paid membership or per-delivery charge. Google Express is now available in Chicago, Boston, and Washington D.C. along with the previous locations. The announcement also makes mention of booze being available for order in San Francisco, but that seems to have happened back in June. In its previous quazi-beta incarnation, there was no charge for Google Express. Now you have the option of paying $95 per year, $10 per month, or $4.99 per delivery—whatever works best for you. The yearly pricing mirrors what Google sent out in that recent survey. There is no markup on the products you buy from Google Express. A human being goes to the store and buys the things you selected, then drops them off at your home. They won't just go to any store, though. Google Express does have support for a wide variety of locations including Target, Costco, and Barnes & Noble. 16 new stores have been added in recent months as well. 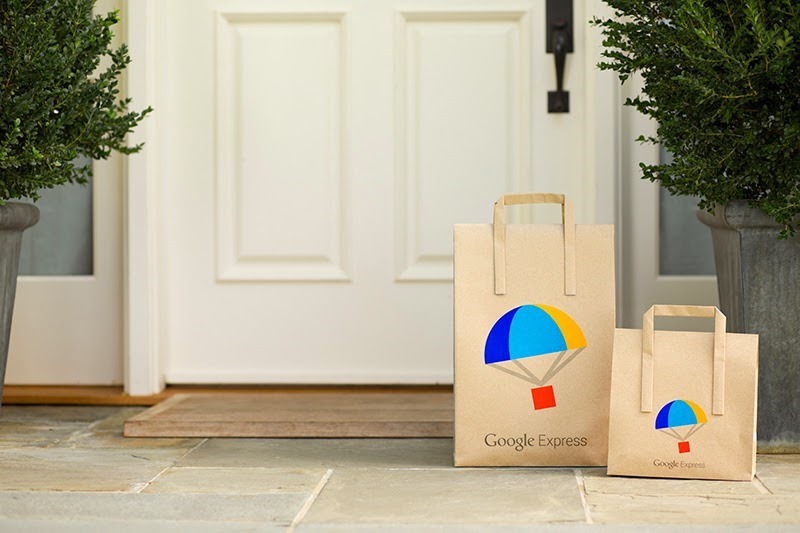 So there you have it—Google Express is a real thing now, and it's available in more places. Probably not where you are, but give it time. The app is updated and rolling out, but we've got a download below if you don't want to wait.